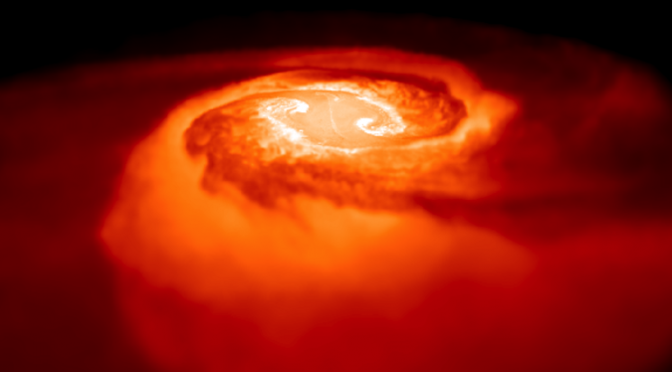 OKC researchers use the first detection of gravitational waves and light waves from a neutron star merger event to show that there is no evidence for a fifth spacetime dimension with a non-zero curvature radius. It seems that nearly exactly 100 years after their prediction by Albert Einstein, Gravitational Waves have finally been directly detected for the first time. 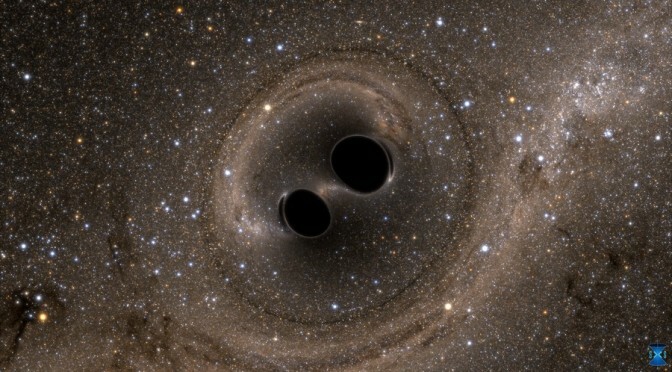 Speakers of the LIGO experiment announced yesterday that they have witnessed the final stages of the inspiral and merger of a massive black hole binary system. This marks the beginning of a new type of astronomy with gravitational waves that allows to explore a so-far completely unknown side of the Universe.